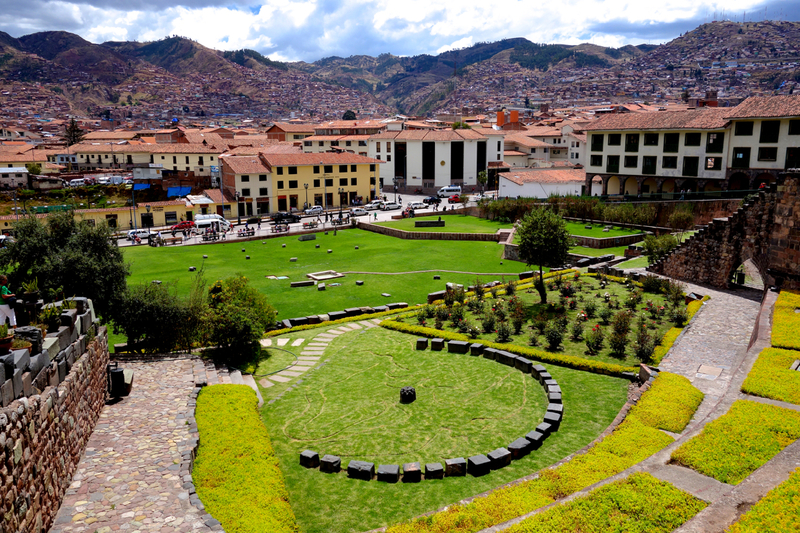 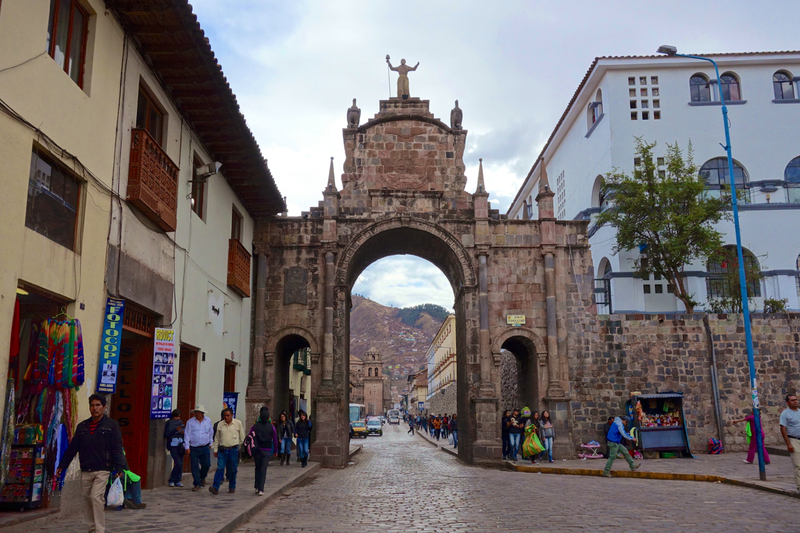 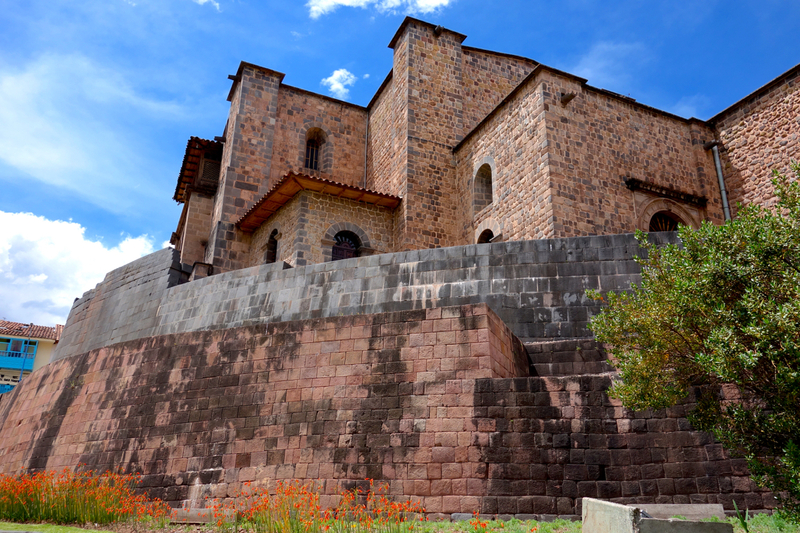 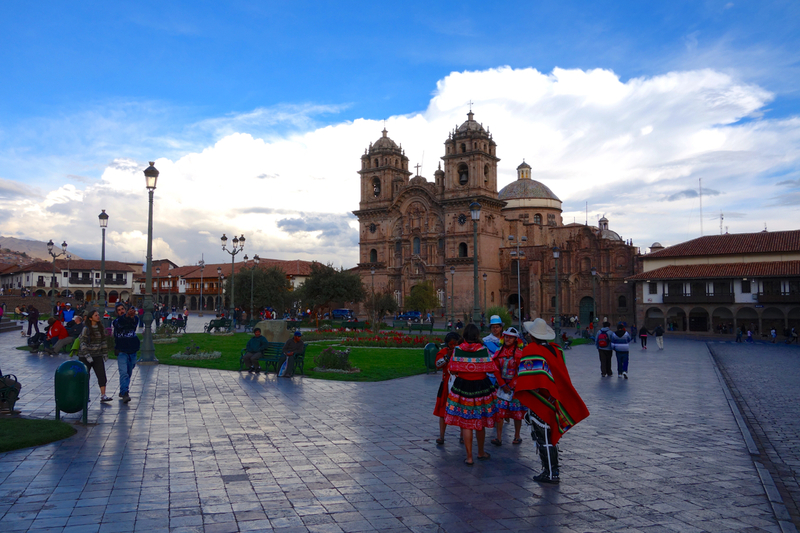 Cusco, Peru is one of those rare places where you can FEEL the electricity; one of those iconic locales where the sense of ADVENTURE seems to just hang in the air. 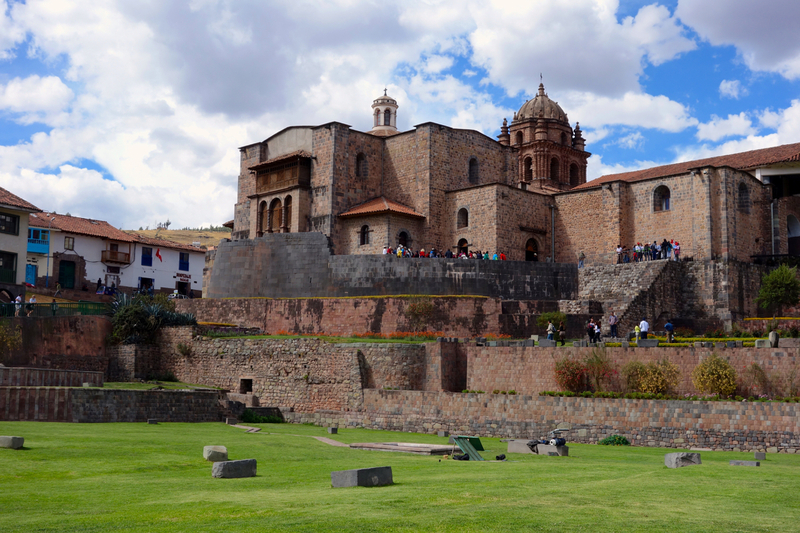 A city of ancient monuments built by long-lost civilizations; centuries-old cobblestone streets worn smooth through epochs of countless footsteps; whispers of myths and legends swirling on the mountain wind… It’s palpable… and AWESOME. 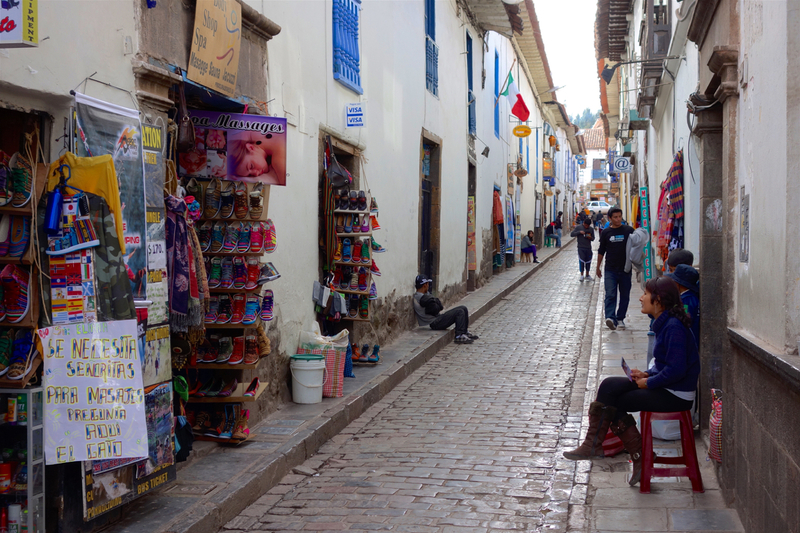 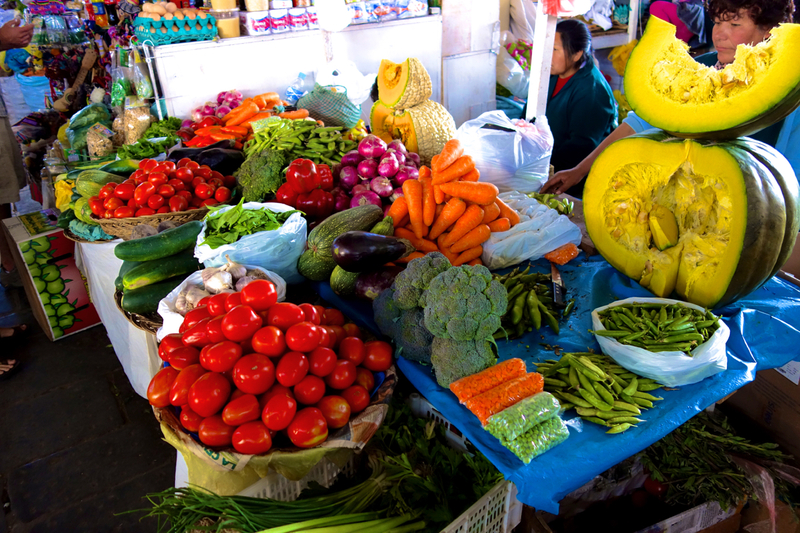 Just wandering the streets of Cusco is an adventure- being a tourism hub, it is packed with countless shops, galleries, museums, and cafes, all mixed amongst beautiful architecture, historical landmarks, sprawling squares, and ages-old Inca walls and walkways… You can spend an entire day exploring the Central Market alone- a myriad of food stalls, souvenir shops, fresh produce stands, and anything and everything else under the sun… Again- it’s AWESOME.